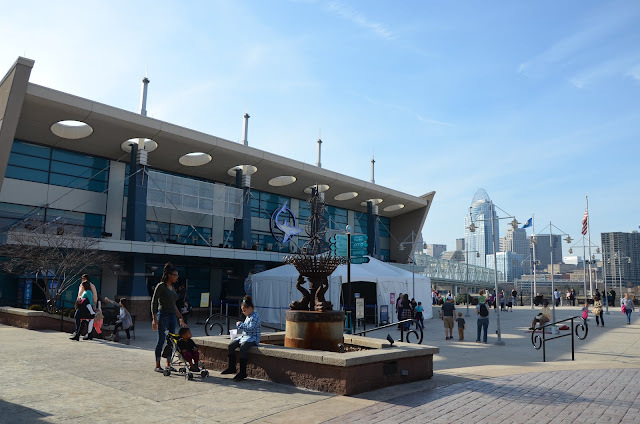 On the riverbank in Northern Kentucky, you'll find one of the coolest aquatic attractions in the country - the Newport Aquarium. With several fascinating exhibits, you'll view everything from penguins to turtles to seahorses to sharks and much, much more. My kids and I really enjoyed "Surrounded by Sharks." Walking through a tunnel you can see sharks and other sea creatures swimming by at all angles. It's quite a site to see. There's also a shark bridge that you can walk, stepping just feet above a pool of giant sharks. There's a touch pool where kids are invited to touch sea stars, horseshoe crabs and anemones. The Stingray Hideaway just opened over Memorial Day Weekend and remains open until early September with an opportunity to see stingrays up close and even touch them. Be sure to explore the website in advance, newportaquarium.com, for special admission offers. Located within the beautiful Galena Territory, a private 6800-acre community in Northwest Illinois, the Eagle Ridge Resort is a luxury resort offering 80 rooms within its inn and another 200 condos, villas nestled among the wooded and sprawling hillside areas. 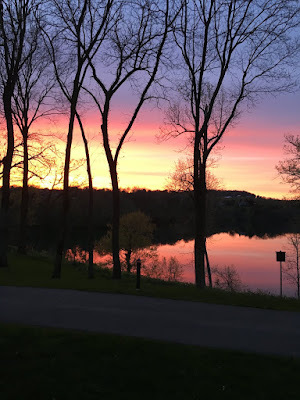 The inn is located on Lake Galena with beautiful views, the Woodlands Restaurant & Lounge (and other banquet rooms), a coffee shop, boutique, general store (just off-site), pizza parlor and spa. The resort is a huge draw for golfers as there are four courses, including "The General," which has ranked as No. 41 in Golf Digest's list of America's top 100. The clubhouse at each course offers light meals and snacks. Over 40 miles of trails await hikers who want to make their way through the natural landscape and the Shenandoah Riding Center welcomes visitors for trail rides and riding lessons.